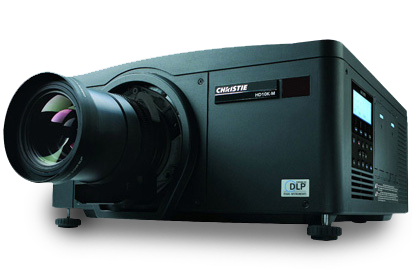 We are your one stop for Training Class projector rentals! As projector technology continues to improve, so too does the way training courses are done. 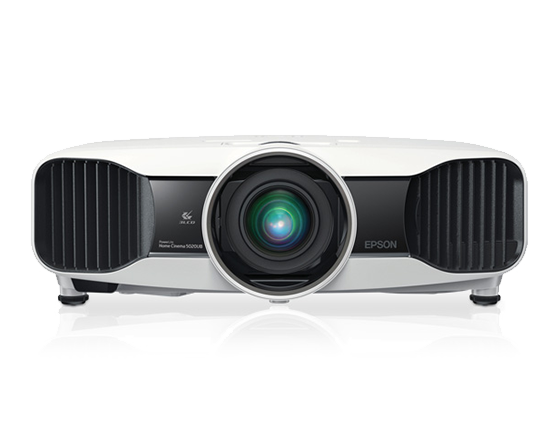 Whether it is for new employee company training or for continuing education hours, a training class projector rental can be a great tool. By being able to display images, documents, flowcharts, and video, your presentation will stand out and leave a lasting impact on your audience. Projector rentals make for extremely effective training. You will be able to engage your audience and they will be able to better understand the material. 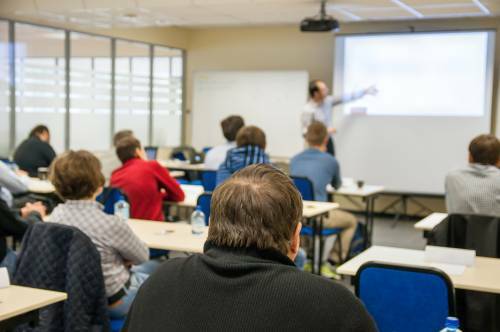 Purchasing a projector for a company's in-house training can be a costly endeavor, so renting a training projector rental saves your company money and frustration. Considering companies usually do not have ongoing in-house training, you can schedule a rental for the times when training will occur. That way you don�t have expensive equipment laying around, unused and losing value. With almost 30 years in the projector rental industry, the agents at RentOurProjectors.com have the experience and knowledge to handle your training class projector rental needs from start to finish. Our customer service and reliability is what sets us apart from the other rental companies.